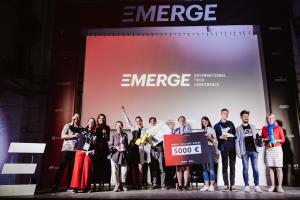 MINSK, BELARUS, BELARUS, April 8, 2019 /EINPresswire.com/ -- We are happy to announce that Rockstart Accelerator became our special Prize Partner of EMERGE CHALLENGE: up to 2 teams will get a fully-paid trip to Selection Days in Amsterdam, Netherlands. 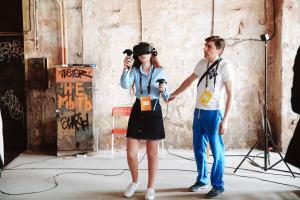 That is why we decided to extend EMERGE CHALLENGE application deadline till 16 April Rockstart Accelerator is preferably looking for startups in the following domains: AgriFood, Digital Health, Smart Energy and Emerging technologies. So do not lose your chance and apply now.